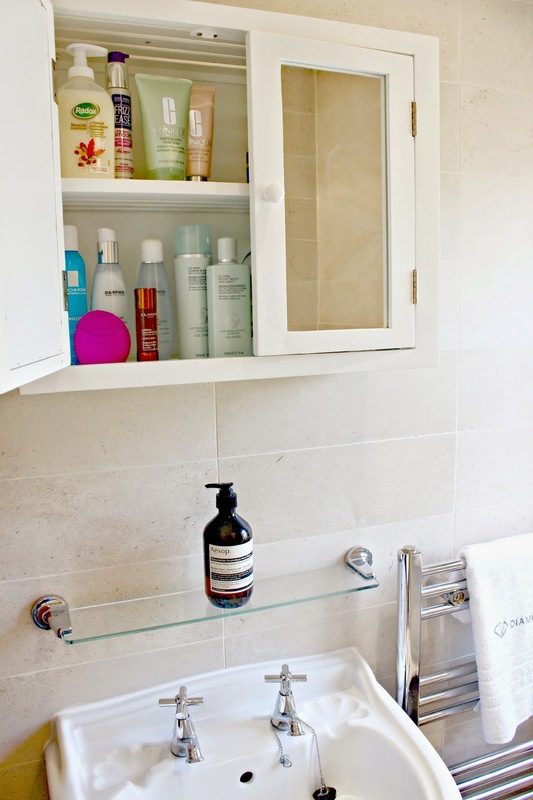 Yes this is rather unusual for a blog post on Fashion Mumblr, but I’m a pretty nosy person and I think you can tell a lot about someone from what’s in their bathroom cabinet! So if, like me, you find posts like this weirdly satisfying then enjoy! Snoop around to your heart’s content – but don’t forget to leave me a comment at the end letting me know what’s in your bathroom cabinet! 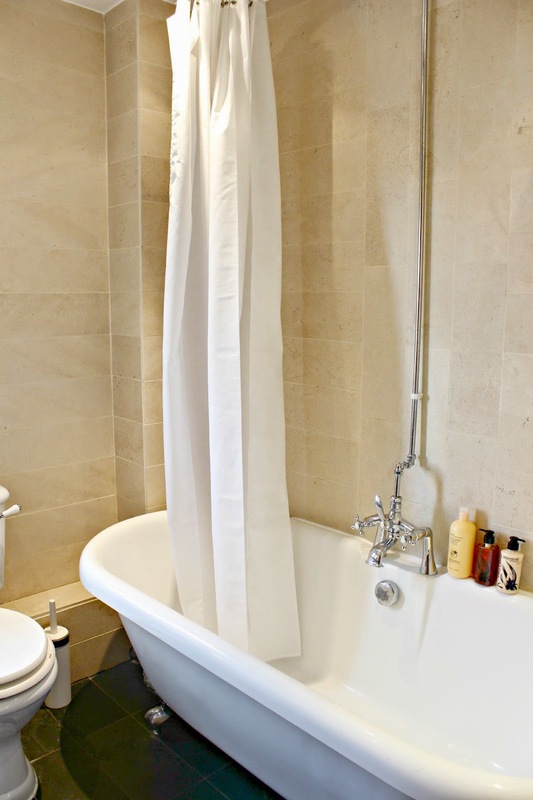 We have a gorgeous Victorian style claw foot bath, so any old shampoo and conditioner would absolutely ruin the style. I chose therefore my newest hair care obsession (which conveniently looks fabulous too) – this duo from Windle & Moodie. The Fortifying Shampoo and Conditioner are a dream team when it comes to strengthening fine hair. I have lots of hair, but it’s fine, so breakage is a major concern, but the micro-proteins within the products help to reduce breakage and also protect my color. I usually leave the shampoo for a few minutes to really work its magic before rinsing then applying the conditioner. If you’ve been following my blog posts recently then you really won’t be surprised at what’s inside the cabinet! The full Liz Earle facial skincare range is what I reach for on a daily basis for removing makeup and cleansing my skin. 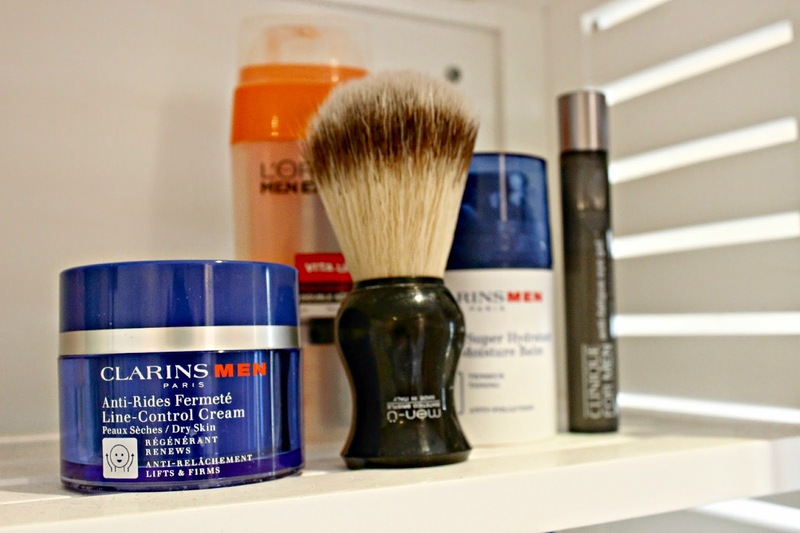 Sometimes I like to mix it up a little, and I’m finishing off some products from Darphin too. When I get home I like to remove most of my makeup and spritz on some toner, so the La Roche-Posay Serozinc is perfect for this. For even better cleansing on those days when my skin feels ‘polluted’ I reach for the Foreo – I reviewed it here and find it cleaner and quicker to use than my sonic cleansing brush (but I still reach for this when I have a deep pamper session!). For subtly building up my tan I have been adding a few drops of the Clarins Radiance Plus Golden Glow Booster to my body lotion lately, so this has got its place in the bathroom cabinet too. With the Foreo and my cleansing brush I use the Clinique Foaming Facial Cleanser which leaves my skin feeling squeaky clean, followed by their Moisture Surge Face Mask – replenishing my skin with moisture and nourishment. This is also an in-flight saviour, I always decant some into a Muji pot for long haul flights! You can also spot my Frizz Ease – an absolute saviour for de-tangling and preventing the frizz after I towel dry my hair. There are lots of hair serums out there, but for me Frizz Ease is the original and the best. 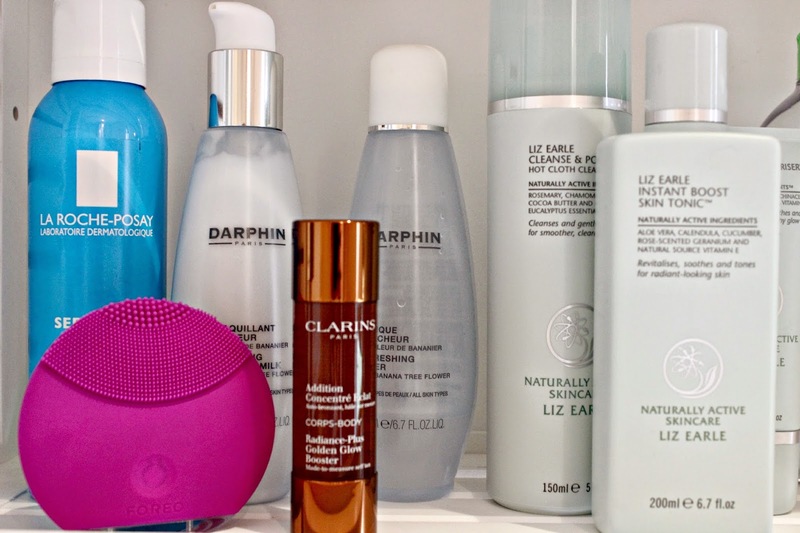 Yep, sadly I had to vacate a corner of the cabinet to allow some of the boyfriend’s beauty products skincare – he is a big fan of the Clarins Men range and swears by the Line Control Cream and Super Moisture Balm which he alternates a daily basis, as well as the Clinique Men Eye Roller (reviewed here). 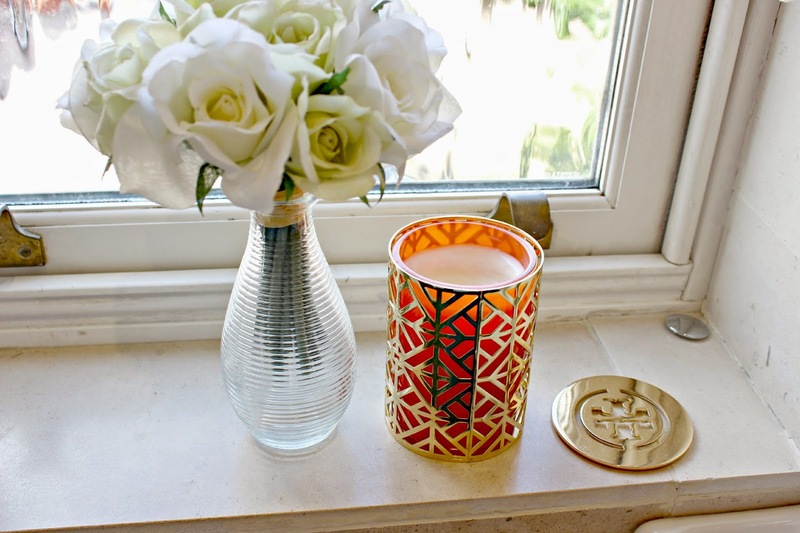 Some of the little details include these flowers which I purchased from The Chelsea Gardener, and my beautiful Tory Burch candle from my Texas Haul. You can see our bathroom window as you approach the house so it’s nice to have the flowers in view, and the candle adds that little touch of ambience! 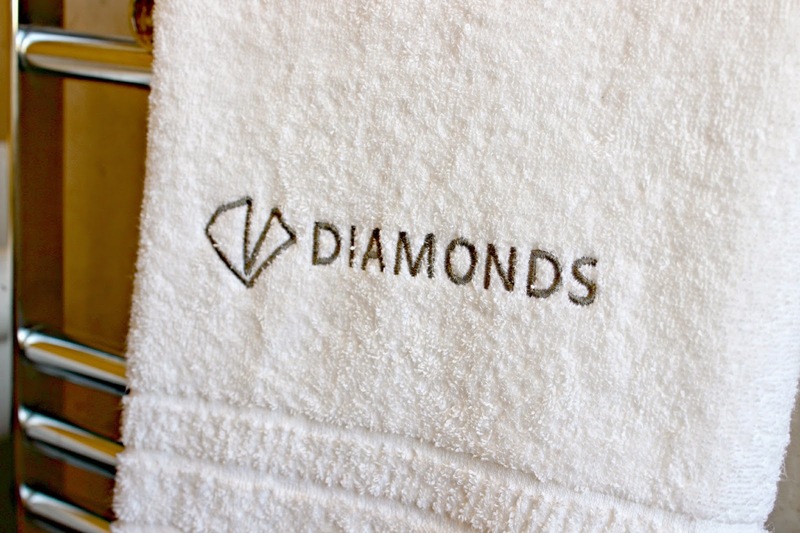 Finally, and I’m not sure if I should be embarrassed about this but the hand towel that was on rotation when I took these photos is this one from the Diamonds Thudufushi Resort in the Maldives (unfortunately it must have fallen into my suitcase *looks around innocently*) – it’s gorgeously soft and fluffy and reminds me of my favourite place in the world! 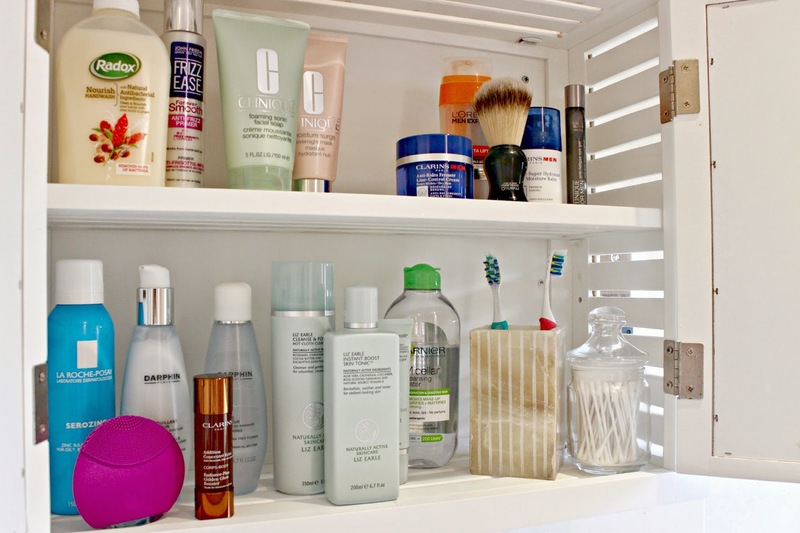 Do you have any of these products in your bathroom cabinet? 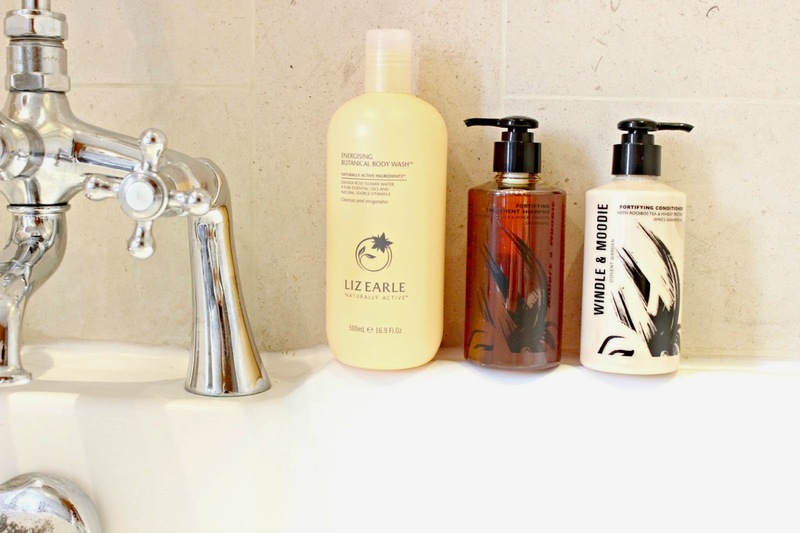 Next Post Liz Earle Haircare // As Good as I Guessed!